← Rose Tinted Spectacles or Just Plain Deceitful ? Thanks to @anteggs49 and @simplem_ths for these pictures and this link. 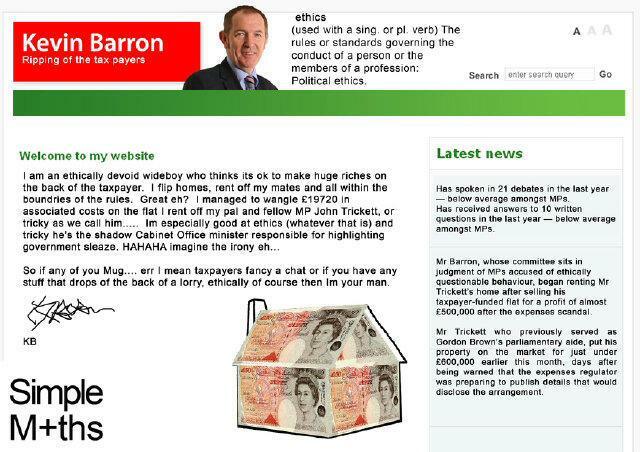 This entry was posted in Uncategorized and tagged austerity, ethics, Kevin Barron MP, mp's expenses, Mr Trickett, political ethics, Rother Valley, Rotherham Politics. Bookmark the permalink.